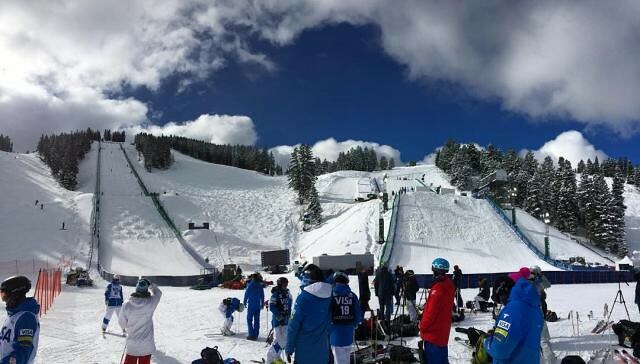 The U.S. Freestyle Ski Team returns home this week to Deer Valley Resort for the 2016 Visa Freestyle International Feb. 4-6. 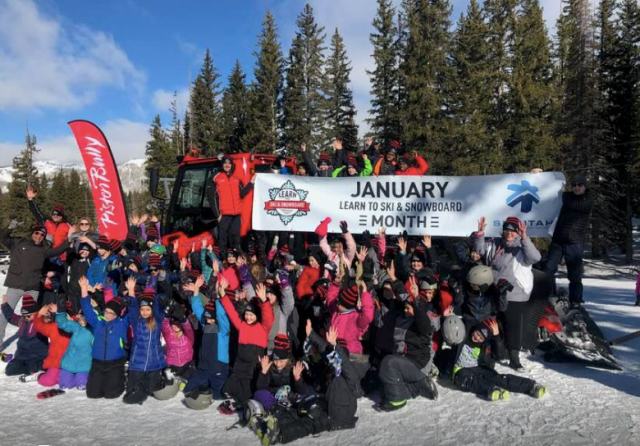 The biggest stop on the World Cup tour, the Visa Freestyle International draws thousands of fans to the 2002 Olympic Winter Games venues, the White Owl aerial hill and the Champion mogul course, to watch the world’s best compete. 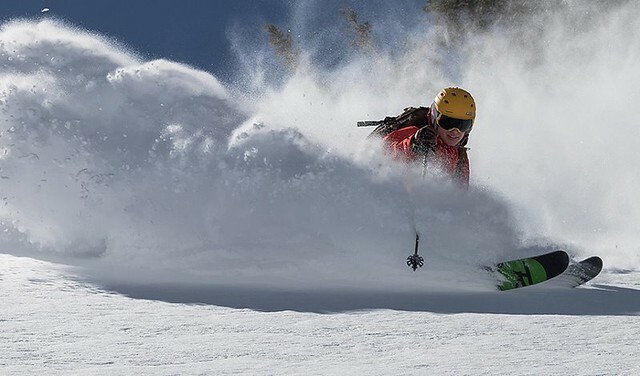 The first dustings are on the highest peaks, and resorts across the West are in the midst of early season ticket discounts. In Utah, the mélange of choices for multi-day tickets -- local, regional and national -- is greater than ever.